It is not far away from September. 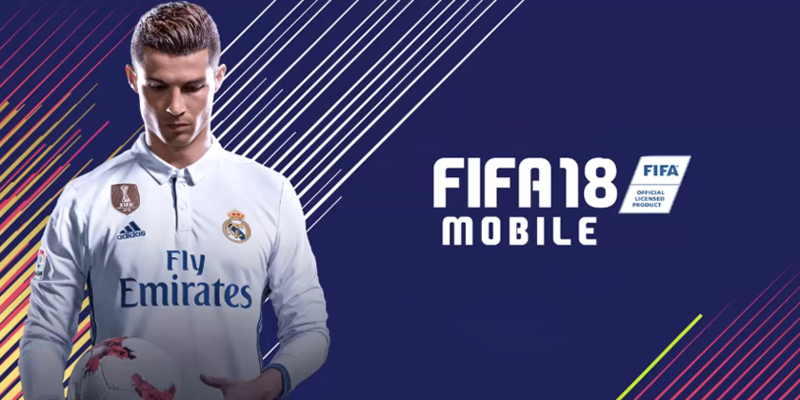 Recently, there is a heated discussion among FIFA Mobile players on whether FIFA Mobile 18 will be released or there will be a reset in the September or near future. Views vary from person to person. You maybe also pay attention to this issue. We summarized some useful and reliable views and showed them in the below. Some players hold the opinion that FIFA Mobile 18 or a reset will be released soon. The reason is that this just is the way of EA, a company that put making monet first. Besides, EA dids such thing every single year. They have moved the version to 15 ,to 16 and to 17. So 18 is unavoidable. If no reset, new players won't contribute much because they are already far behind. If new players keep on coming in, the focus just shifts from existing players to new ones and possibly new paid ones. So by reset or introduce new games, EA can collect more money from new players on event basis again. As for long-term players who spent much money on the game and may suffer a loss in a reset, most of them know well that their cards won't be that useful next year and they would just continue paying into next year and beyond. As a result, EA will make a good profit. Even the minority of players such as top players may quit because of a reset, the majority of players will still stay in the game. The rest disagree with them. First, there were a couple of games announced during last EA press announcements [ Battlefield 1: In the Name of Tsar (DLC 2) FIFA 18, FIFA for Switch, Madden NFL 18, Madden NFL Mobile, NBA Live 18, NBA Live Mobile, Need for Speed: Payback, The Sims 4,Etc]... But FIFA mobile 18 isn't one of them. Second, a reset will means that starting again from scratch and old paying players won't accept that and will quit, causing a loss of clients. It's simply not possible to play with bronze pace after playing with martial and other pace boosts for so long. Unless there's something much more captivating (like real live PVP/Console graphics), the vast majority of players will not moved up with a reset. They'd rather quit or jump ship. This is not a good thing for EA. Finally, The recent update to 6 and VS ATTACK mode, The continuing seasonal programs - all suggest that the end is NOT near. The new VS mode players will take months for most people to upgrade. Even for those that reach FIFA champion will have to wait 3 months to upgrade (unless they pay money). That takes us to September. There can't be a reset coming otherwise surely EA wouldn't have introduced this long term program. All in all,?reset is still only a possibility. Even there is a reset, it may not come in 2017/2018. What do you think?